Packed with information about our remarkable planet, from its physical characteristics to a continent-by-continent look at the world's peoples and governments. Richly illustrated with superb photographs, clear explanatory diagrams and 60 pages of detailed, up-to-date maps. 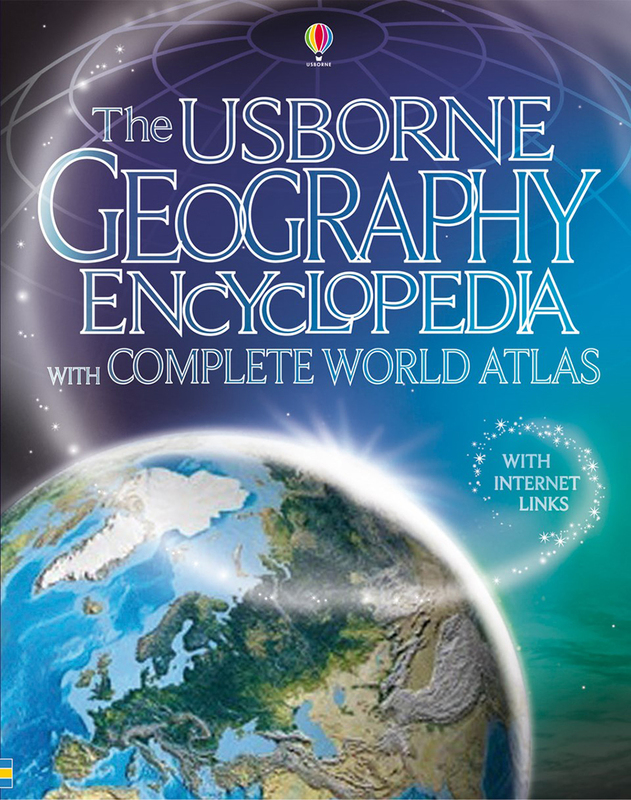 Includes information on planet earth, landforms, weather, climate and ecosystems, farming, settlements, manufacturing and global issues, and the peoples and cultures of each continent. Extensive fact file with a gazeteer of states, world records, famous geographers and scientists, time zones, night sky and glossary. 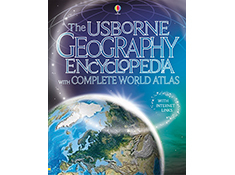 Internet links via the Usborne Quicklinks Website to fascinating websites where readers can find further information, take virtual tours and lots more.